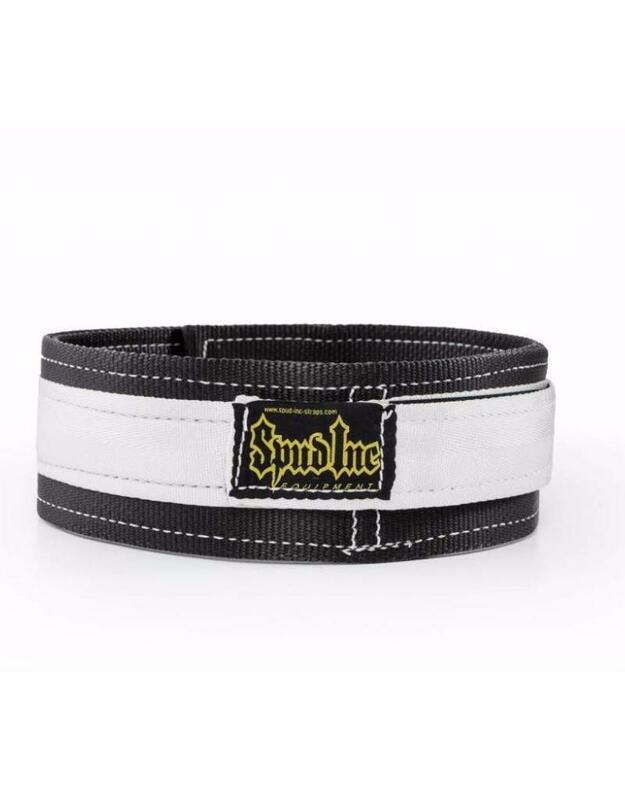 We have added another layer of support to the women's two ply deadlift belt to help you pull bigger weights. 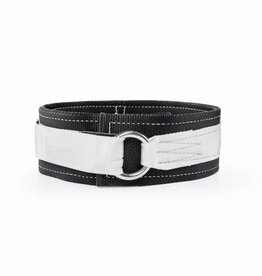 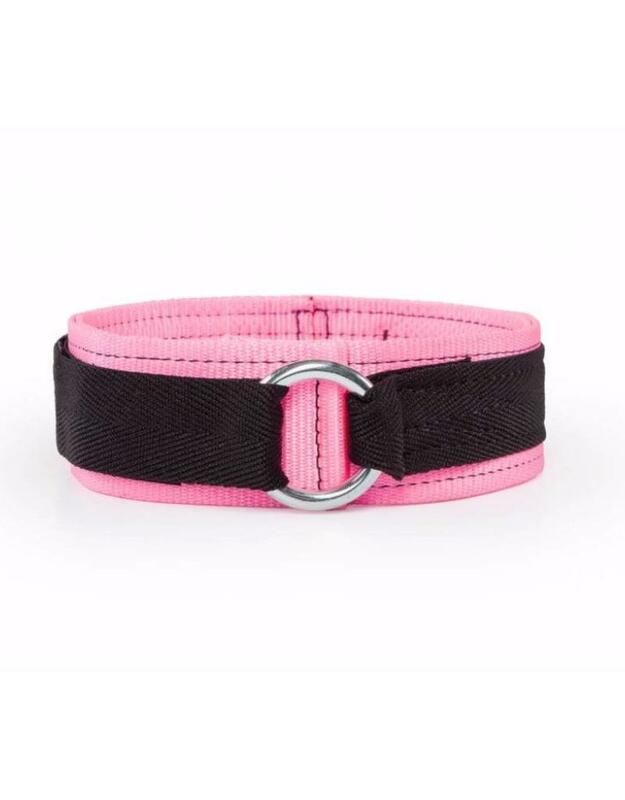 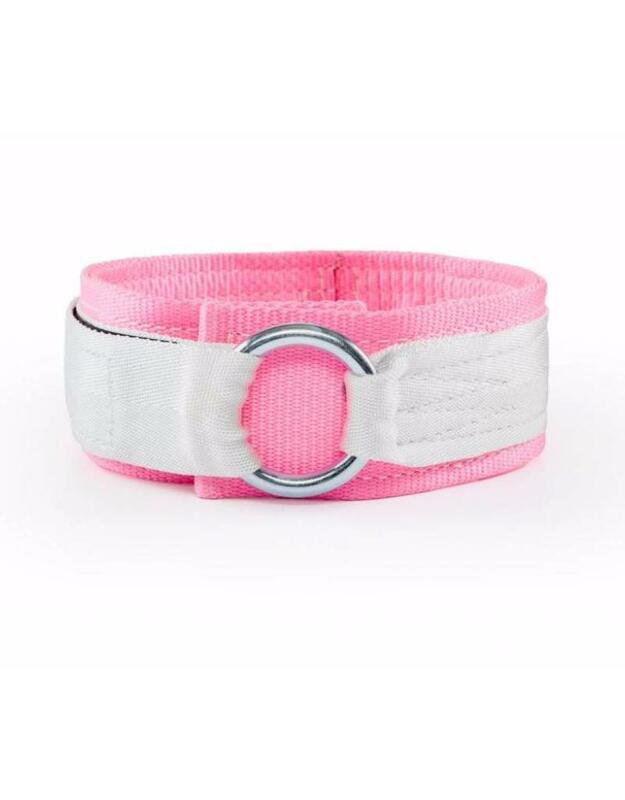 If you are a strong girl looking for the best belt that gives you great support and is comfortable and easy to wear, then this belt is for you. 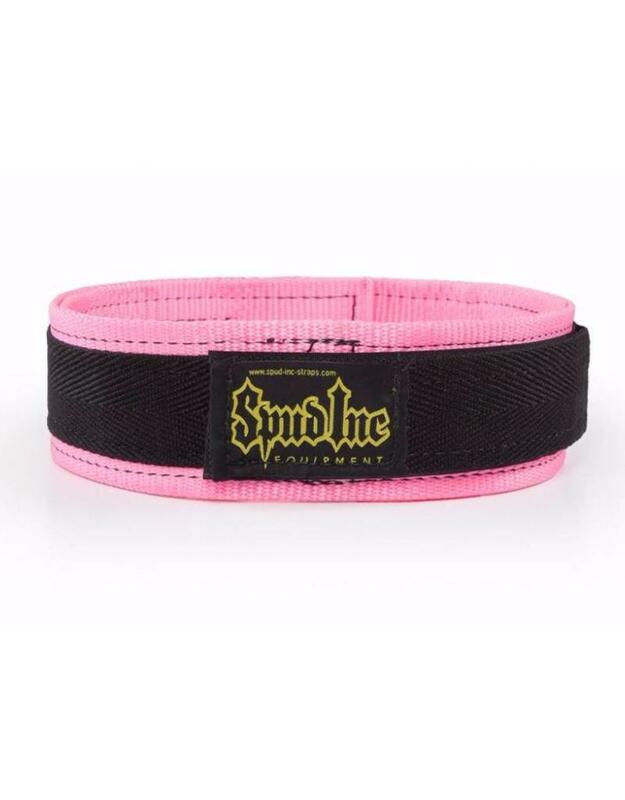 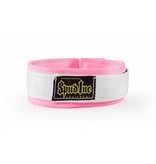 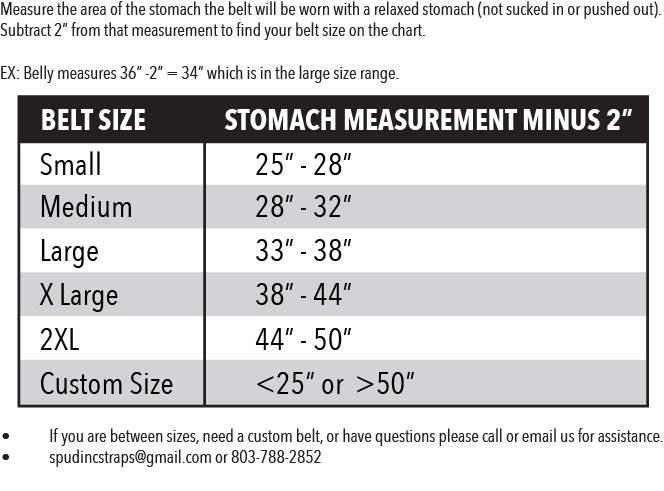 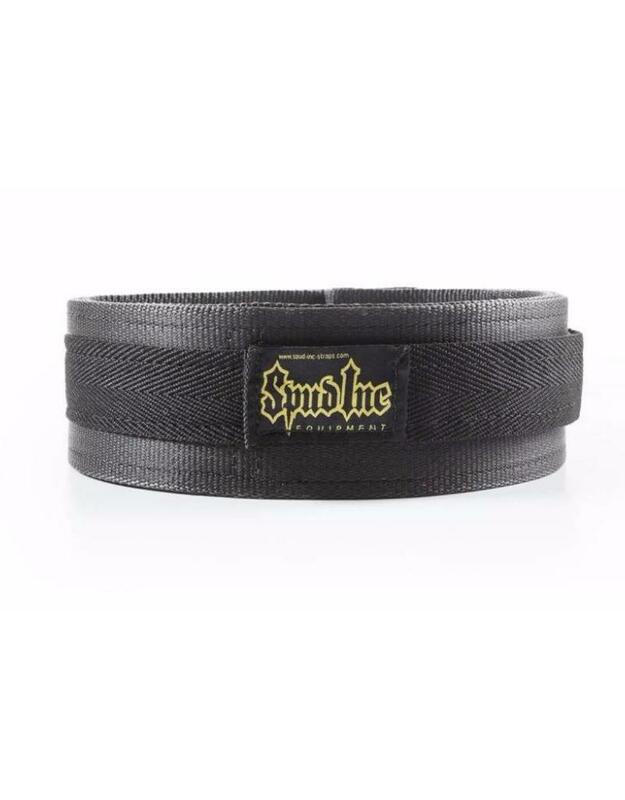 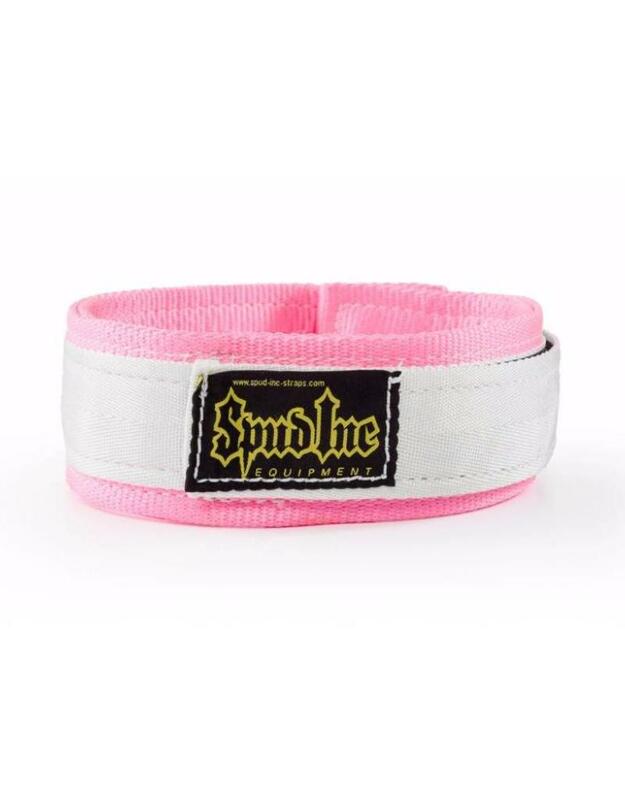 The Spud, Inc. women's deadlift belt just got better! 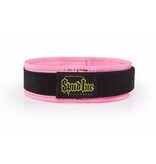 We have added another layer of support to the women's two ply deadlift belt to help you pull bigger weights. 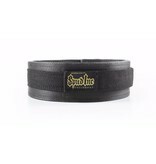 If you are a strong girl looking for the best belt that gives you great support and is comfortable and easy to wear, then this belt is for you. 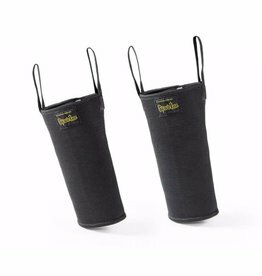 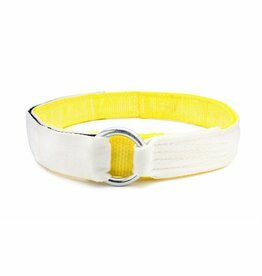 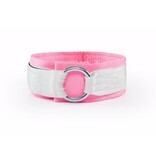 It is made of a soft nylon webbing and fastens with industrial strength Velcro that never slips. 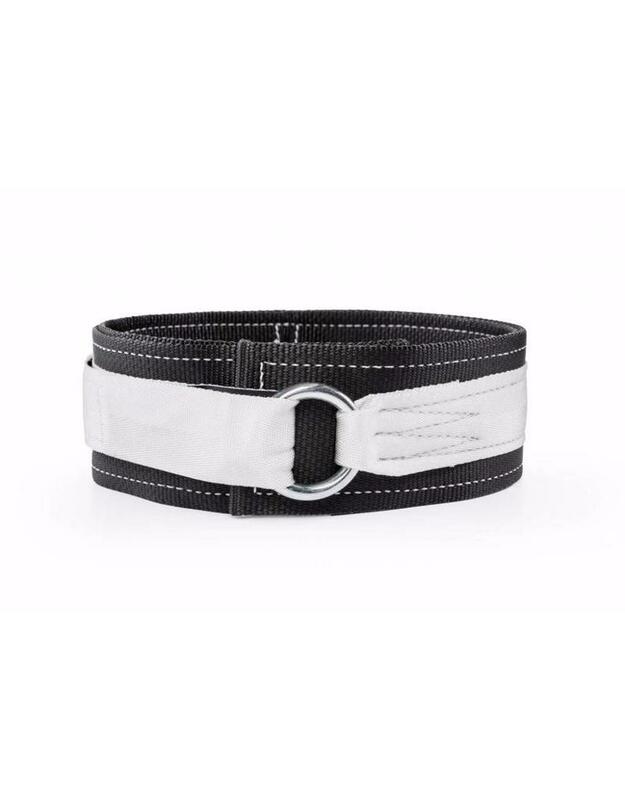 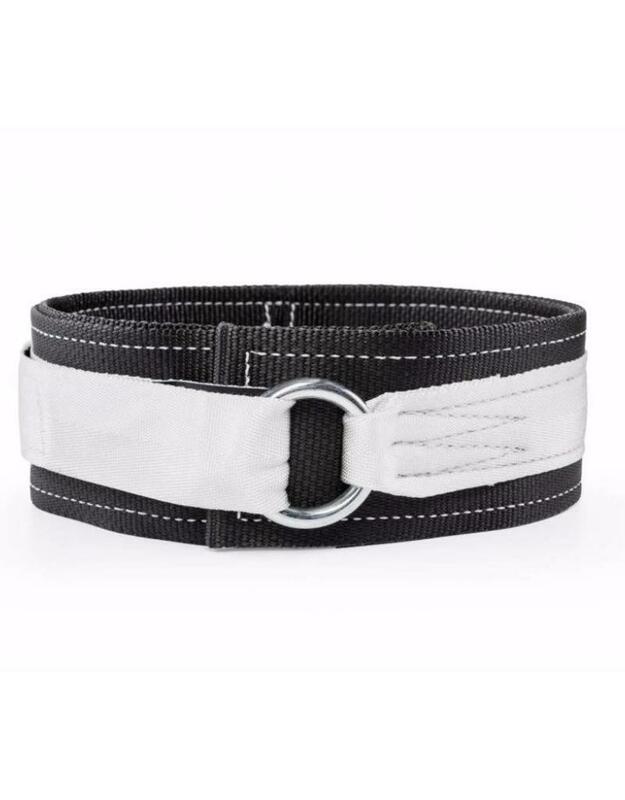 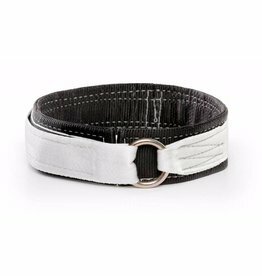 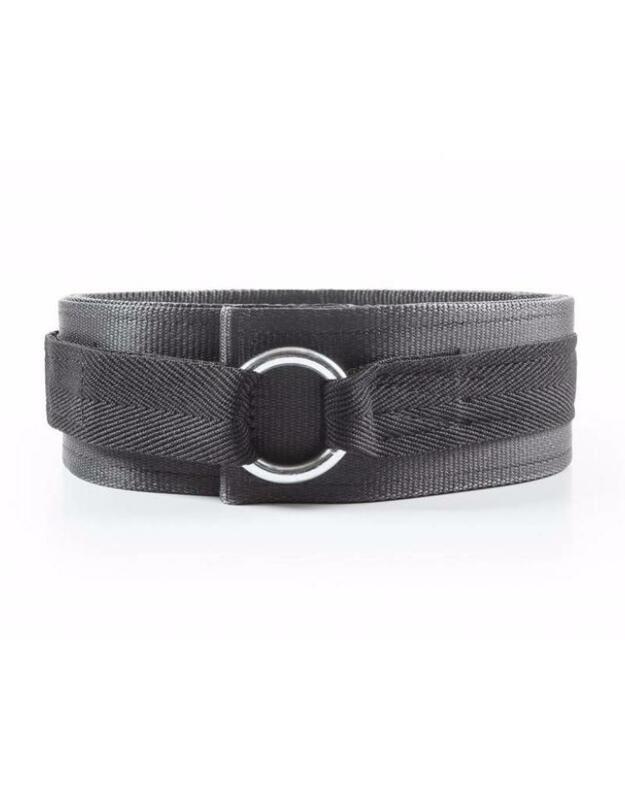 The belt is 3" wide to avoid pinching in the hips and rib cage that most other leather power belts cause while lifting. 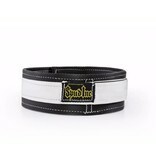 The belt is great for deadlifting, but can be used for most any exercise that you need support in the abdomen and back.